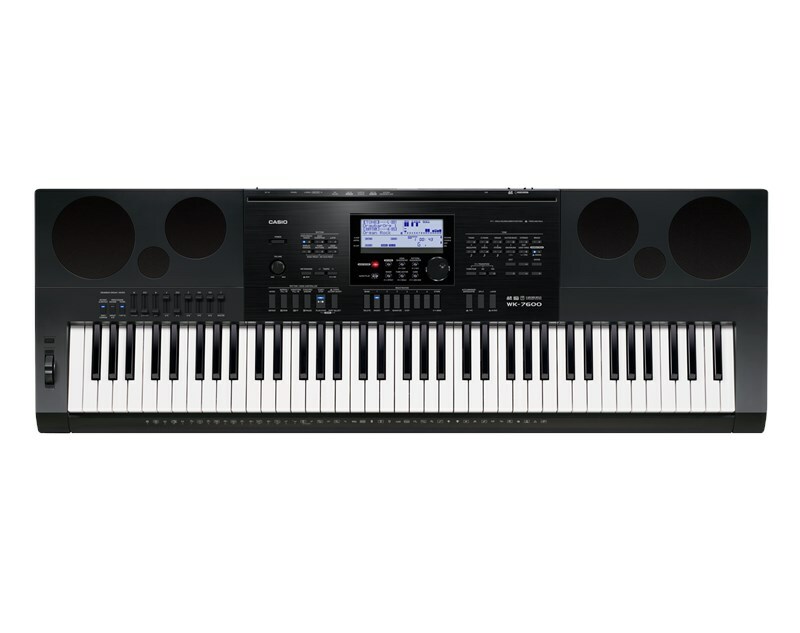 The Casio WK-7600 is a behemoth of a keyboard, with 76 touch sensitive piano-shaped keys, 820 unique tones, 260 built-in rhythms, a 17 track sequencer, 32 channel mixer and audio recording capabilities. This isn't just a portable keyboard, as it states in its own name, the Casio WK-7600 is a portable workstation, perfect for the travelling, recording musician. The WK-7600 packs in a staggering 820 unique tones into its onboard library. 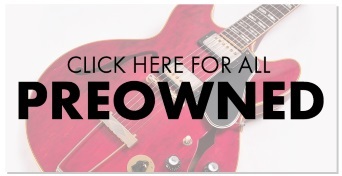 Experiment with a vast range of dynamic stereo pianos, electronic pianos, string, woodwind and various other acoustic instruments as well as fantastic sounding drums and of course a large collection of synths. Each sound can be fully customised using the WK-7600' filter, envelope and other controls. The WK-7600's rhythms vary in style, bpm and instrumentation, the result is a huge bank of 260 orchestrated accompaniment styles to elevate your performance. From Rock & Roll to Latin, Funk, EDM and beyond, there is beat to cater to your style. Furthermore, the WK-7600 gives you the option to create and customise your own sound pallet with the 'Tones & Rhythm Editor'. With 100 DSP presets you can further customise your sound with an array of Delays, Chorus', Reverbs and more, finessing everything with one of 5 EQ settings. The WK-7600's drawbar organ function allows you to change the harmonic overtones of 50 specially selected built-in organ voices within the keyboard. Using the nine sliders found on the top panel of the WK-7600, you gain a truly hands-on feel for manipulating your tones down to the most subtle detail. The 7600's speaker array has a specific rotary speaker simulation using its built-in DSP, resulting in a truly authentic organ tone. For the final touch, the WK-7600's edit mode allows you to customize key click, overdrive, rotary speeds and more. The WK-7600 gives you a platform to capture all those inspiring moments and arrange your ideas into fully fledged tracks. The onboard 17-track sequencer and 32 channel mixer with editing tools include event insert, copy and delete, quantize note locator and a step recording function. Once completed you can save your creation onto an SDHC card (Not included) as an audio file. the WK-7600 gives you the power to literally play, record and using Casio's free DATA manager 6.0 software, convert to WAV. This same feature allows you to record from the microphone and instrument inputs essentially giving you endless possibilities. The control panel on the WK-7600 features a bright backlit LCD screen, navigation wheel and rubberized buttons, it's solid and everything has a smooth action, including the 76 piano style touch-sensitive keys and pitch wheel. The 7600 outputs allow you to hook up to a PA or speaker system of your choice, even so, the WK-7600 boasts 2 x 12m and 2 x 3cm bass reflex speakers that produce crystal clear highs and deep bass, ideally for street or stripped back performances. 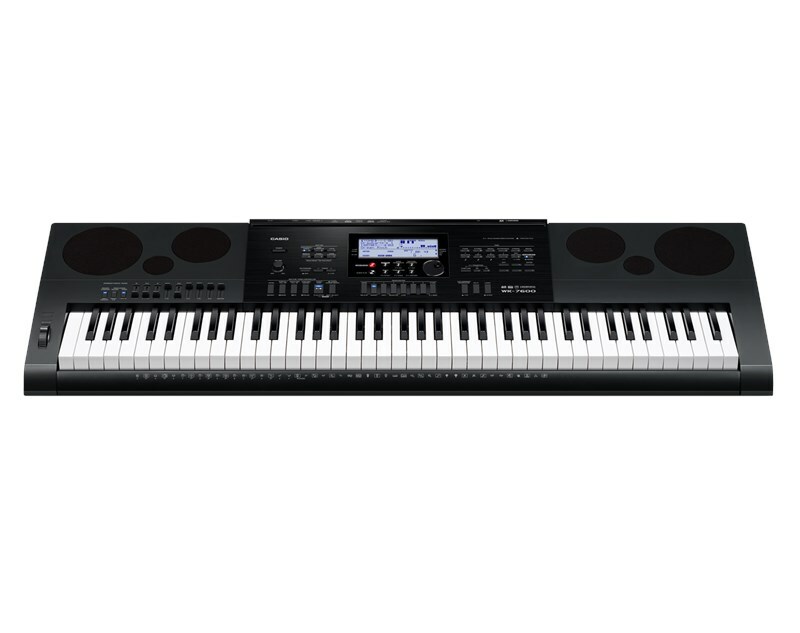 Weighing in at 8.3KG the WK-7600 is powerful yet light, ideal on the road or in the studio, with a vast array of advanced features and a recording capability that allows you to capture those magic of the fly moments, it's the perfect keyboard for both the budding amateurs and seasoned professionals alike. Choosing an instrument is only the beginning of your musical journey. The next challenge is learning how to play. To give you and your family the best start, Casio has teamed up with Rockschool, a leading music examinations board for rock and pop music. 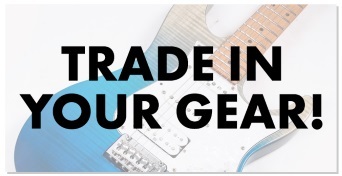 Selected CASIO instruments include a free downloadable book, full of some of the best pop music ever written. It's all designed by leading music educators to encourage progress and keep you motivated. It’s free, it’s a great way to start playing and it’s included with your WK-7600. - Unit size L x W x H 46.7" x 15.7" x 5.9"
- Boxed size L x W x H 49.5" x 19.5" x 8.0"
- Boxed weight 28.7 lbs.